There are many repeated sentences. Obviously there were attempts to correct some sentences but failed to removed the original recording. Resulted with many repeated sentences. 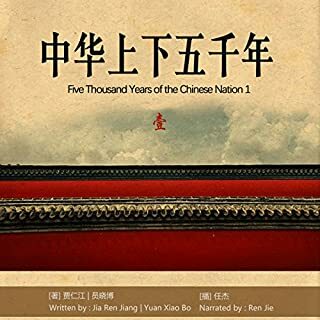 It is said that this daily devotional book is one of the most popular of all time, a timeless collection of carefully selected scriptures with a clear theme for each morning and each evening of the year. 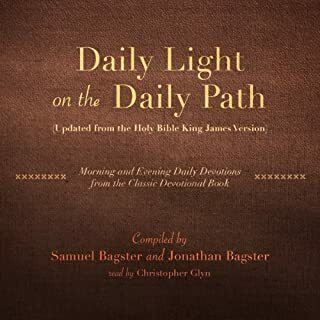 Heralded as one of the foremost tools for daily prayer and Christian worship, Daily Light on the Daily Path, or Daily Light, has helped countless Christians around the world. The book is supposed to be a dated 360 daily devotional. Disappointed that the chapters are not arranged accordingly- say one chapter one month or half month ... etc.